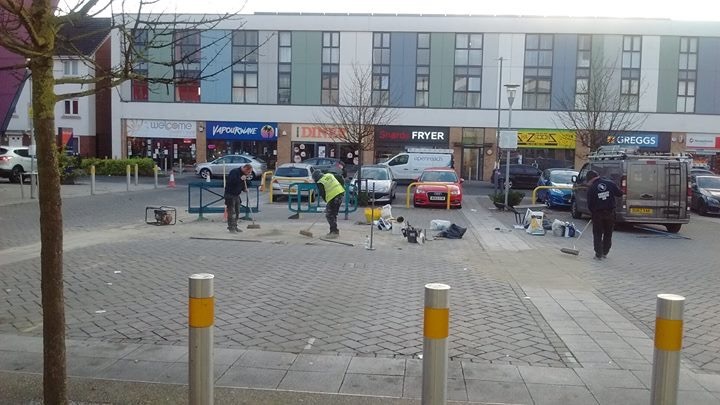 Resurface repairs in All Saints Square? Will this make the surface any better and solve the accident risk. 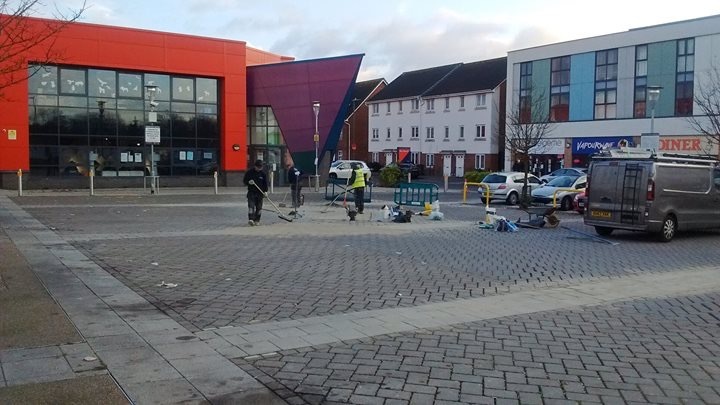 Shard End Communities (a Neighbourhood Forum) have been asking for repairs to the car park surface for a long time. But is this going to be enough?